Jaguar has set the standard for luxury and speed in fine motorcars since 1922. The company was founded as the Swallow Sidecar Company, making sidecars for motorcycles, before building auto bodies. 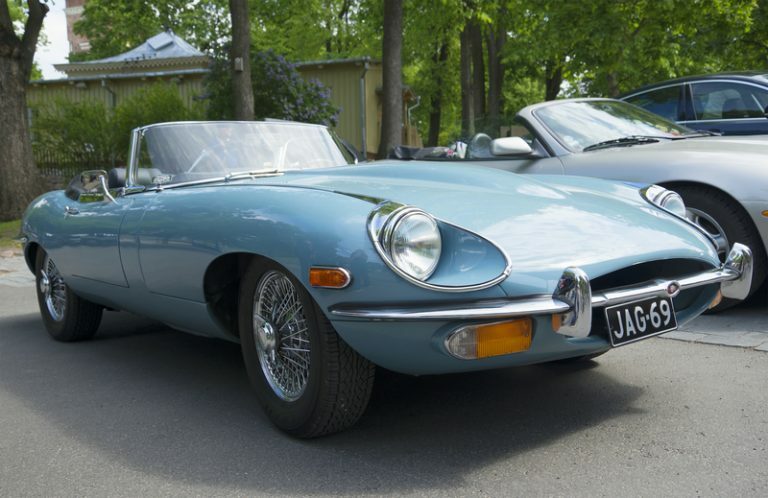 Over the years, Jaguar quickly became the name known for quality, luxury and speed. Through several decades of growth, the brand developed through several ownership changes, incorporating new innovations in vehicle development. After World War II, the mantra for Jaguar became ‘Grace, Space and Pace’ and provided the highest value for the money. Now, let’s go back to 1961 and explore the glory of Jaguar motors. The post [VIDEO] Vintage Jaguar Factory Tour appeared first on Shmula.